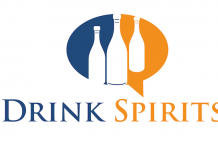 Of all the guides we’ve done on Drink Spirits, the one that seems to get the most attention is Spirits That Look Expensive But Aren’t. 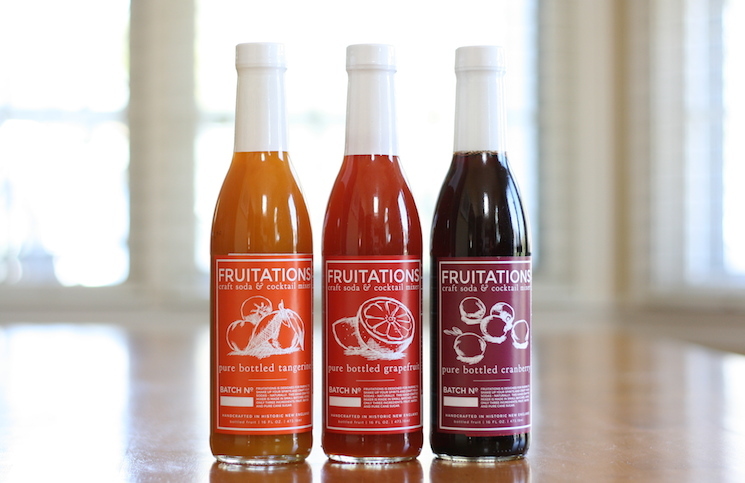 This year we decided to pick a group of spirits that you could give as a gift that are unique, high quality, and under $40. Two of our picks, Russell’s Reserve 6 Year Old Rye and The Yamazaki 12 year old Japanese Single Malt Whisky, come close to our budget. We found The Yamazaki 12 year at K&L Wine Merchants for $37.99 and Russell’s Reserve 6 Year Rye at Drink Up NY for $36.99. Both of these spirits can be a little difficult to find, but of all the ones on our list, they are the ones that we recommend the highest. Two of the spirits on our list should be very easy to find. 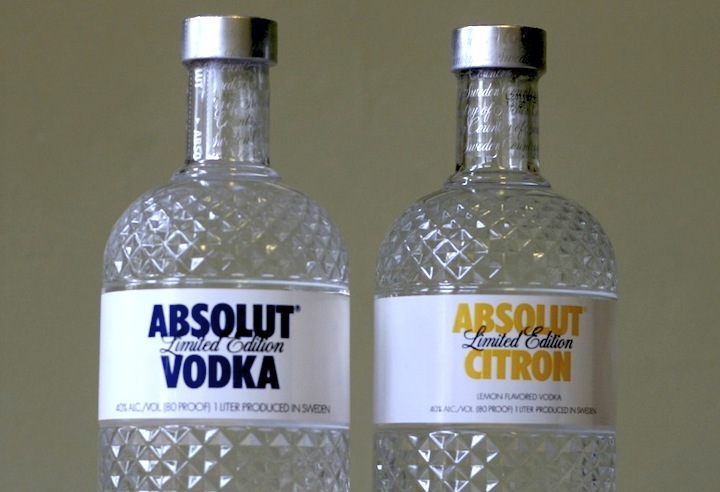 Absolut Vodka’s Limited Edition (also referred to as Absolut Host) is widely available and is one of the better special packagings we’ve seen for a vodka. 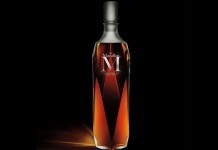 Beefeater 24 is also now in wide distribution and it, too, is a great product in a fantastic package. 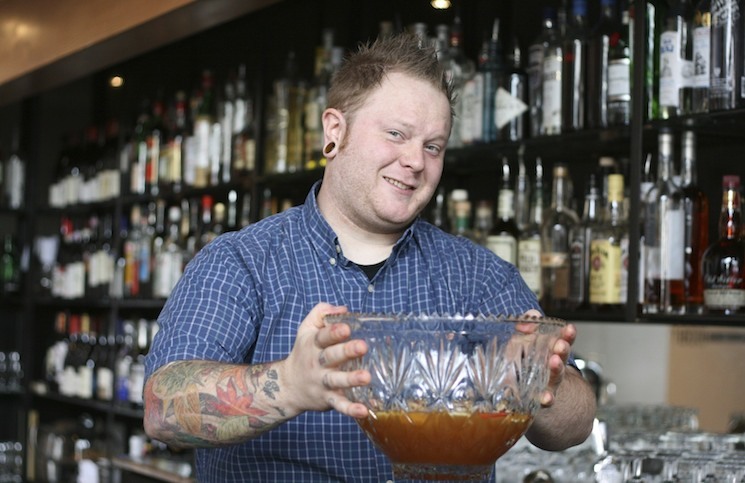 The final picks on our list are spirits that people may not be all that familiar with. 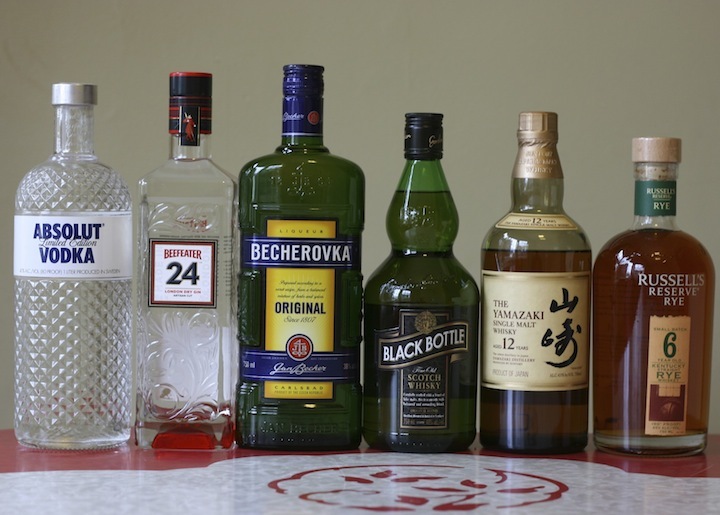 Becherovka is a Czechoslovakian liqueur which is now getting a big push in the United States, and Black Bottle is a blended Scotch Whisky featuring many of the great whiskies from Islay. 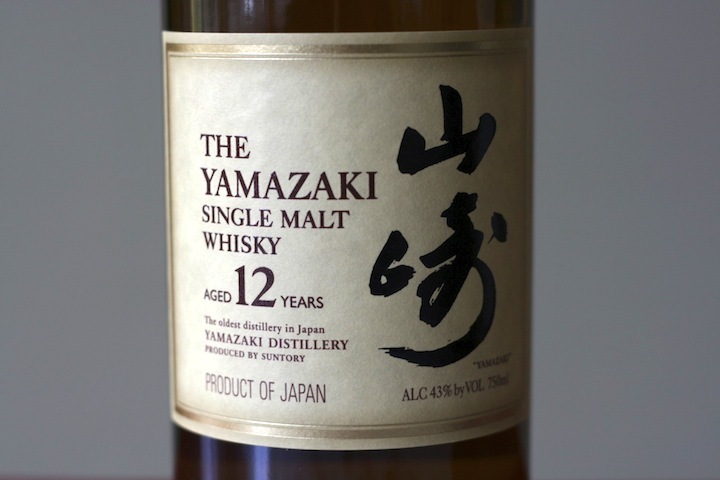 The Yamazaki 12 Year Old Single Malt Japanese Whisky ($37.99, 43%) – admittedly, you may have to do some digging to find a bottle of The Yamazaki 12 under $40, but it can be done. 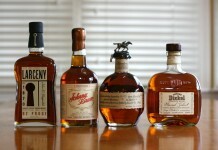 Japanese whisky is one of the best under-explored areas of whisky. Modeled after the Scotch style, Japanese whisky adds its own unique touch by aging in three different kinds of wood. The Yamazaki 12 Year is immensely complex and flavorful, and opens up beautifully with a few drops of water or over a nice big ice ball. This is the kind of high impact gift that really makes an impression at a price that won’t break the bank. Russell’s Reserve 6 Year Rye ($36.99, 45%) – oddly enough, Russell’s Reserve 10 year Bourbon is a LOT easier to find than the 6 year, but this is one of those circumstances where the older spirit isn’t the better one. Put simply, Russell’s Reserve 6 Year Rye is magical. 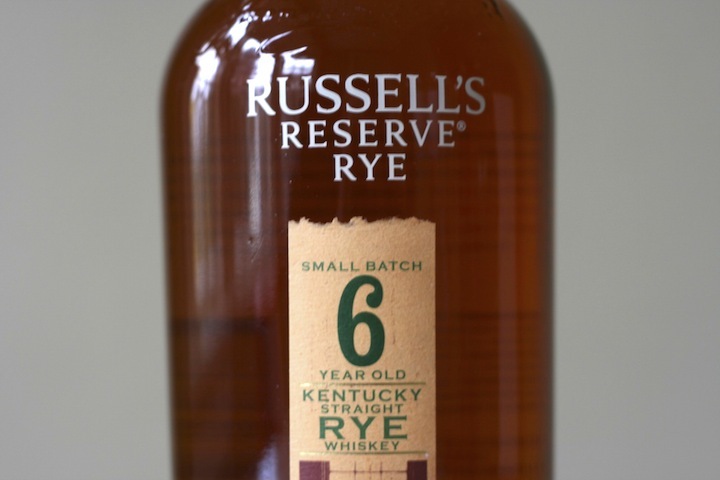 Of all the ryes we’ve tasted, none capture the beautiful light and fresh qualities of rye while still having a nice undercurrent of spice quite like Russell’s 6. Russell’s Reserve comes from Master Distiller Jimmy Russell who is also behind Wild Turkey (one of the most underrated spirits out there). 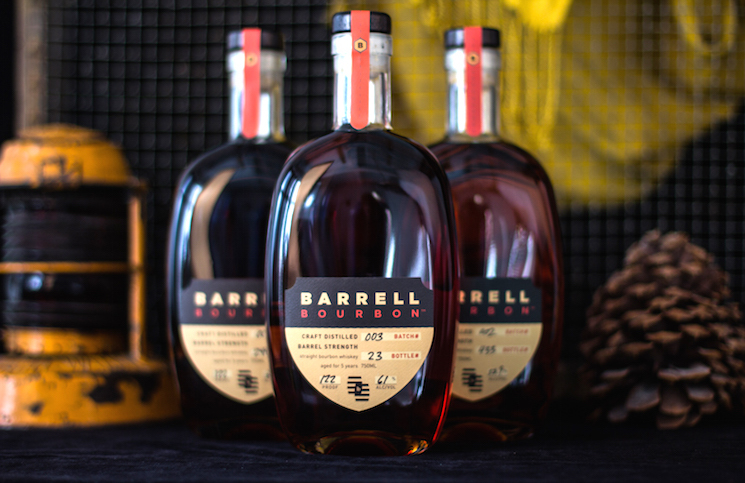 Rye whiskey is hot right now and it’s hard to think of one we’d love to give (or get) more than Russell’s. Absolut Vodka Limited Edition ($25.49, 40%) – there is no more universal gift in the spirits space than vodka, and it makes a perfect gift if you aren’t quite sure about the spirits preference of the person you are giving to. This year Absolut has hit it out of the park with a Limited Edition bottling of both their Absolut Vodka and Absolut Citron. 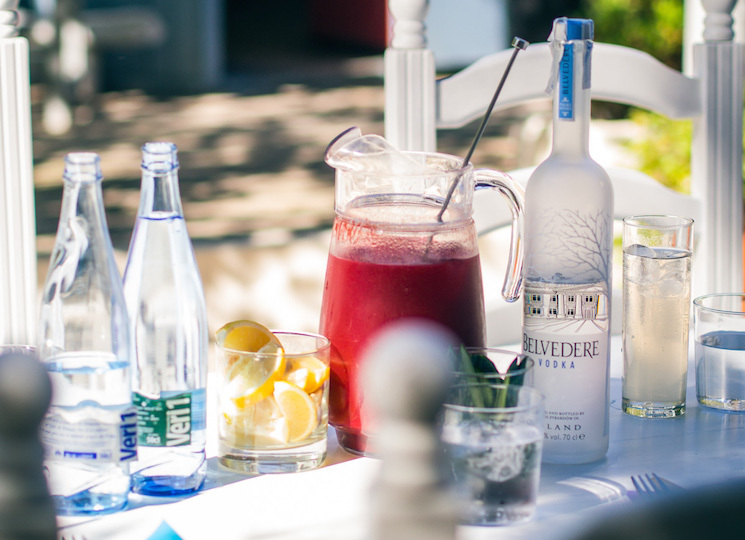 With all of Absolut’s special flavors and releases, it’s easy to forget that their base vodka is so good. Made from wheat, Absolut Vodka is smooth and easy on the palate with the slightest suggestion of sweet wheat flavor and a hint of cherry. Absolut Vodka is often overlooked but it shouldn’t be – it’s a fantastic vodka and in its special “bling’ packaging, it makes a fantastic holiday gift. 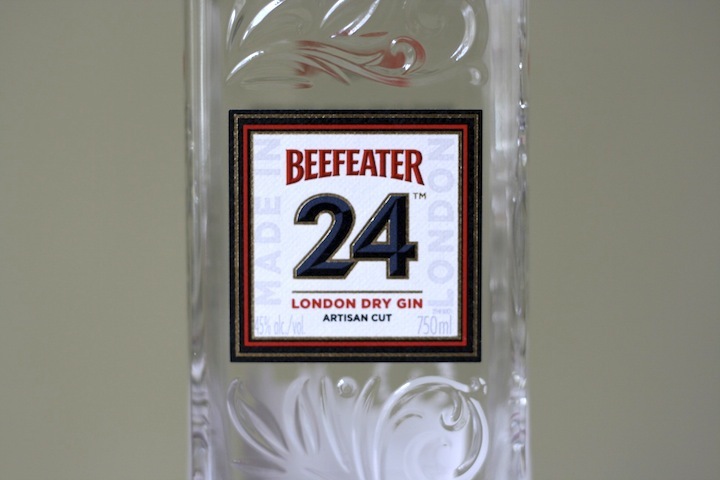 Beefeater 24 London Dry Gin (45%, $29.99) – Most people are familiar with Beefeater Gin – it’s one of THE iconic gins of the world – but many aren’t aware that Beefeater recently released a brand new gin. Beefeater 24 takes the traditional botanicals found in the classic London Dry Gin and adds Chinese green tea, Japanese sencha tea, and grapefruit peel. 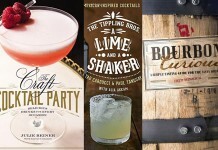 These new elements transform Beefeater 24 into something absolutely wonderful. Beefeater 24 works exceptionally well as a stand-in for most gin drinks, but it’s the star player in “The Statesman,” a fantastic appertif cocktail, and it’s mindblowing in The English Breakfast Cocktail. There’s a little bit of a wow factor to the Beefeater 24 bottle, which has been updated to look modern and hip, helping make it a great gift. Black Bottle Scotch Whisky (40%, $17.99) – if you’re on a tight budget but still want to give a gift that looks like you aren’t, Black Bottle Scotch Whisky is a perfect pick. 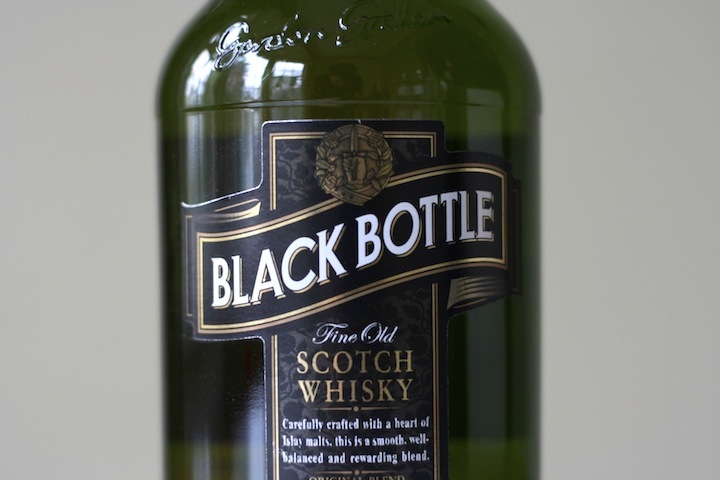 Unbelievably priced under $25, Black Bottle is a blend of whisky from seven Islay distilleries combined with whisky from Deanston Scotch Whisky. While Black Bottle isn’t a substitution for such amazing Islay single malts like Ardbeg, Laphroaig, or Caol Ila, it is a nice affordable way to sample the wonderful flavors of Islay. 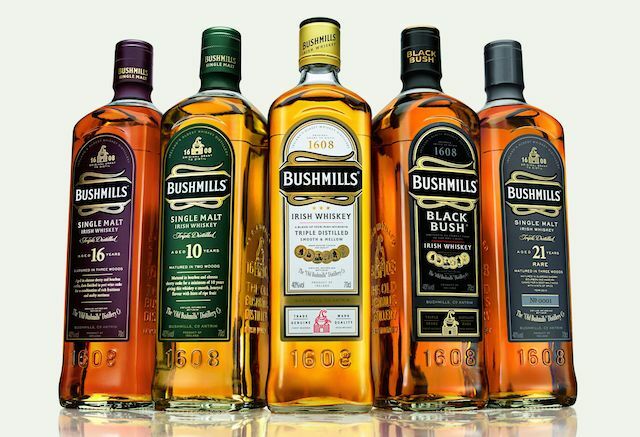 The nose on Black Bottle is honey sweet with an undercurrent of salt, grain, and peat smoke. The entry is sweet and transitions into a deeper chocolately malt with smoke bringing up the rear. 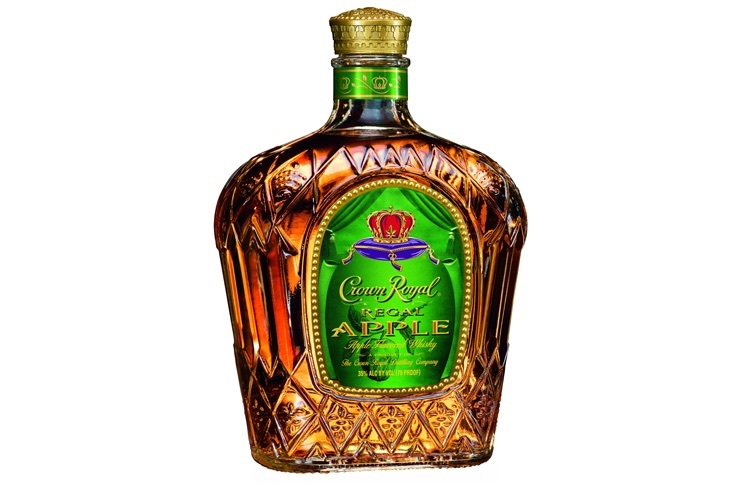 The finish is soft and short with just a hint of flavor left behind. Black Bottle isn’t a life changing whisky but it’s a great under $20 spirit gift. 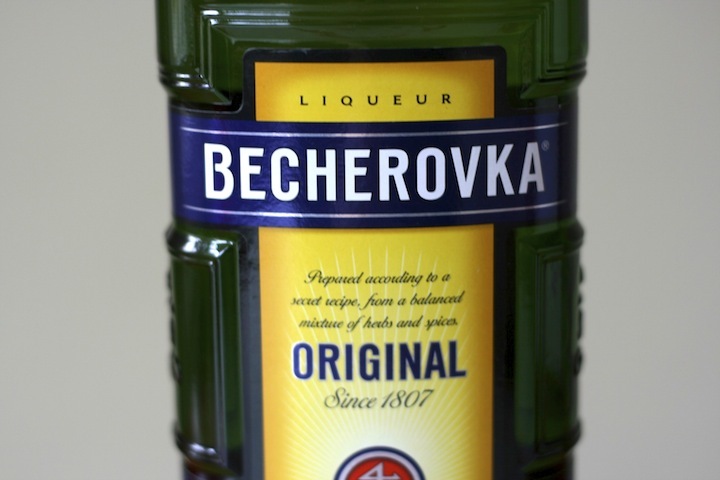 Becherovka (38%, $25) – Bevker-oh-what? Yeah, that was our reaction when we first saw the bottle of Becherovka, a liqueur from the Czech Republic. 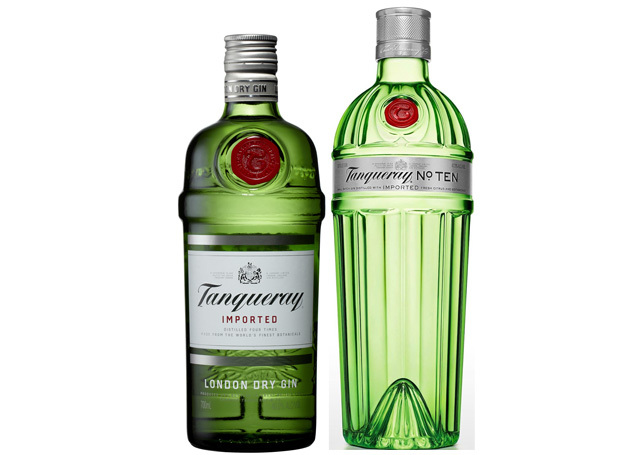 Odds are if Pernod Ricard hadn’t picked up this spirit, we’d probably never see it in America. But lucky they did, because Becherovka is a fun, tasty herbal liqueur that easily rivals Jaegermeister. The nose on Becherovka is sweet clove and cinnamon with a touch of ginger and orange (it’s got Christmas written all over it). The entry is spicy and sweet with the cinnamon and clove jumping out of the glass. 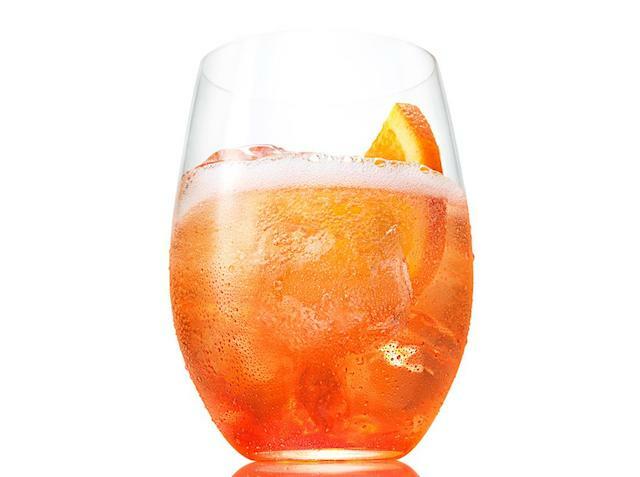 Things mingle more in the mid palate with subtle ginger, honey, and orange peel which brings a nice bitterness to the mix (like the orange in Regan’s Orange Bitters No 6). The finish is slightly medicinal and bitter, both in a pleasant way. If you’re looking for a spirit gift that screams Christmas, it’s hard to think of one better than Becherovka. 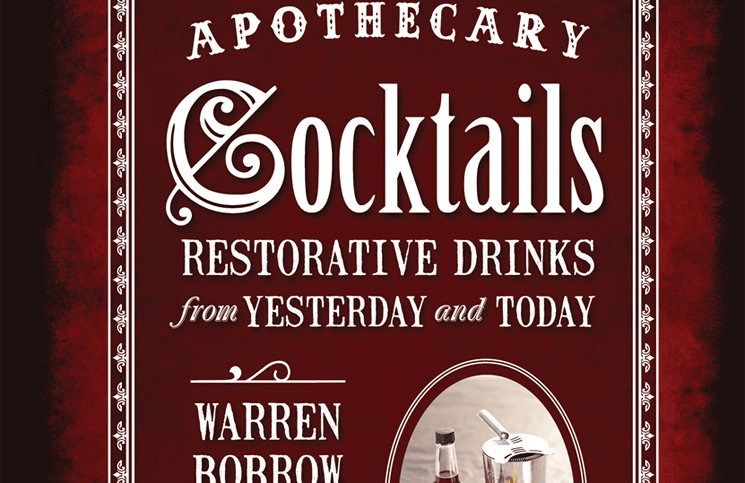 For more great gift ideas see: Holiday Spirits Gift Guide – Great Alcohol to Give as Gifts, Spirits Related Gear, Great Spirits to Give as Holiday Gifts, and Spirits That Look Expensive But Aren’t.